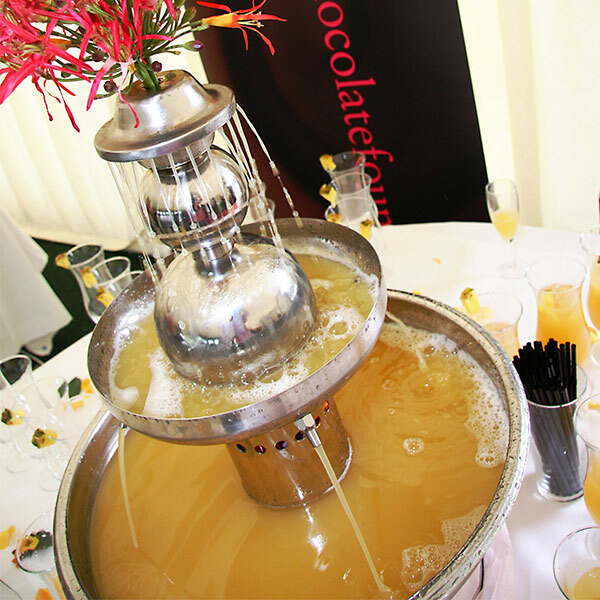 Our champagne fountain hire is perfect for serving your favourite tipple, such as Pimms, Baileys, Wine, Punch or any number of Cocktails! It holds 5 Gallons and is suitable for all parties for 50 to 150 guests. 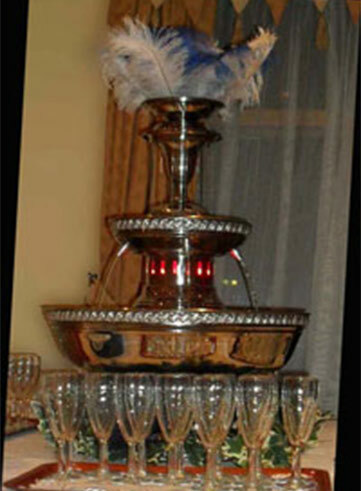 The fountain is offered on a ‘dry hire’ only (i.e., the hire includes just the beverage fountain no drink or glasses) . 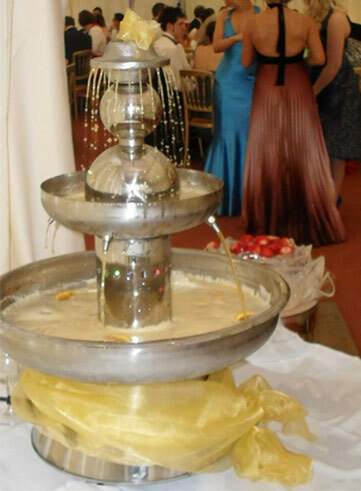 We can colour co-ordinate the fountain topper to go with your colour scheme. Unfortunately as we are not licensed, we are unable to supply alcohol. 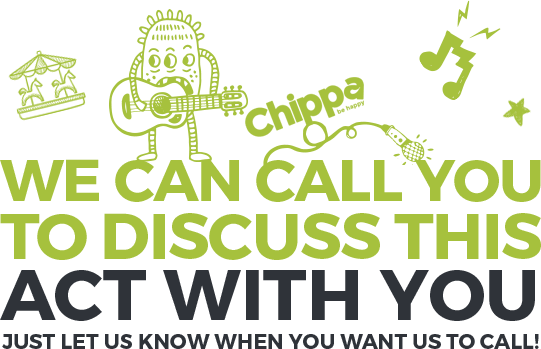 It is also recommended that you contact your venue to provide glasses for the fountain.